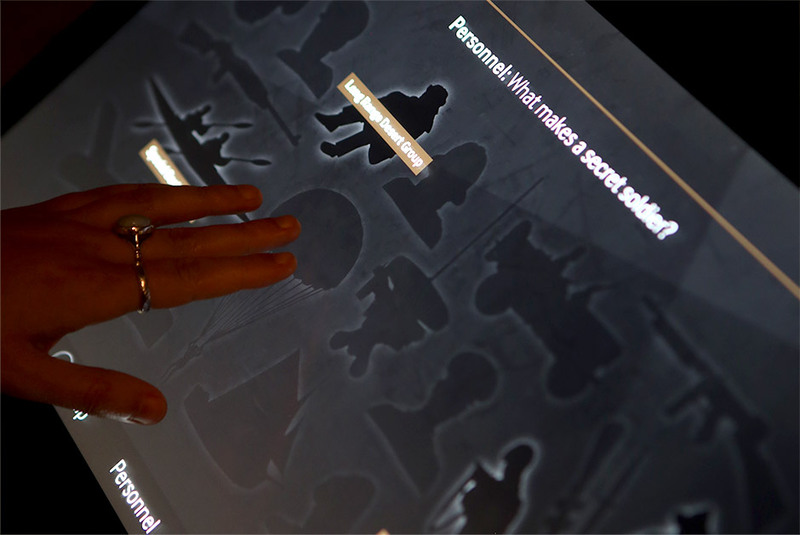 In November 2013 I was commissioned to design a touchscreen display for the newly opened Secret War exhibition at Imperial War Museum, London. 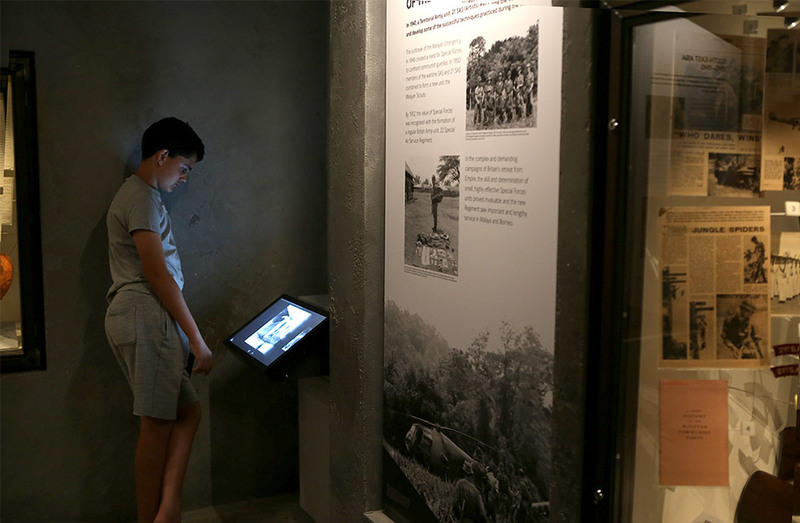 The kiosk reveals the stories behind 18 subjects relating to secret armies and special forces that were operated during the Second World War. 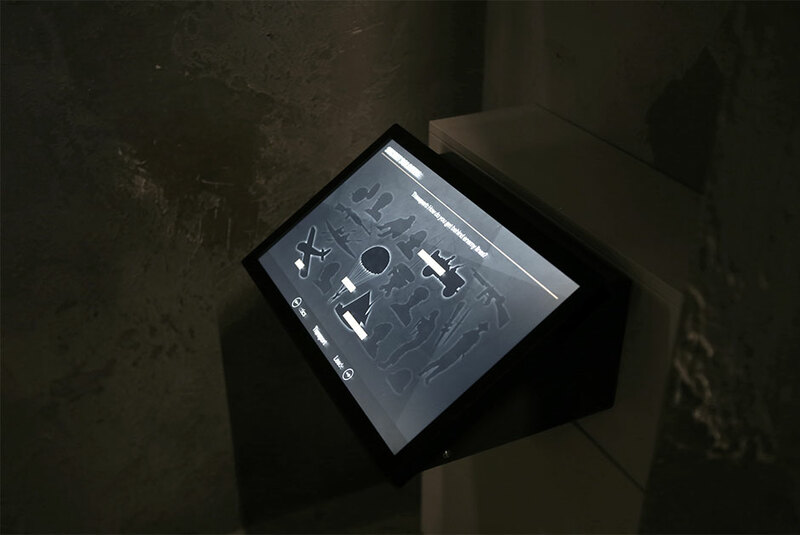 These subjects range from specific personnel to military vehicles and weapons.